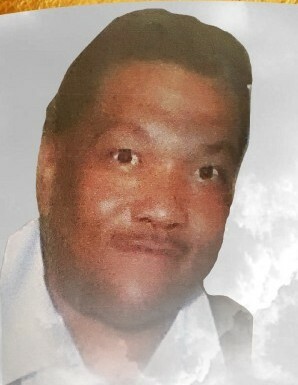 Mr. Roy Farmer age 51 departed this life on Sunday, October 28th at St Francis Compassionate Care in Wilmington, De. His funeral services will be held at 9:30am on Saturday, November 3rd at Mt Sinai Missionary Baptist Church 3079 New Castle Avenue, New Castle, De 19720. A viewing will be held from 7:30am to 9:30am only. His interment will take place at Gracelawn Memorial Park in New Castle, De.